Which Post Production Software Should I Use? One element of video production that can sometimes be overlooked is the editing software that will be used in post production. Even if you’re in the industry, you might not realize that there is a broad selection of editing programs to choose from, and people often have questions. The one you use, however, will depend entirely on what you’re using it for. Post-production software features and costs vary greatly, so we’ve broken down three of the most popular ones below. This is first on our list for a couple of reasons. First, it’s the software we use at VideoExperts. It’s also one of the most popular among video production companies and professionals right now. Part of the reason it’s so popular is because Creative Suite is not just one program, but a whole package of them. Adobe Premiere is the editing program, but with Adobe’s Creative Cloud software, you can seamlessly link Photoshop, After Effects (for motion graphics), and other programs to complete your project. This one is for the Mac users out there. Unless you already learned another editing program inside and out, FCPX is the best industry standard option to learn if you’re using a Mac. It’s simple to use, and meshes very well with the Mac OS. 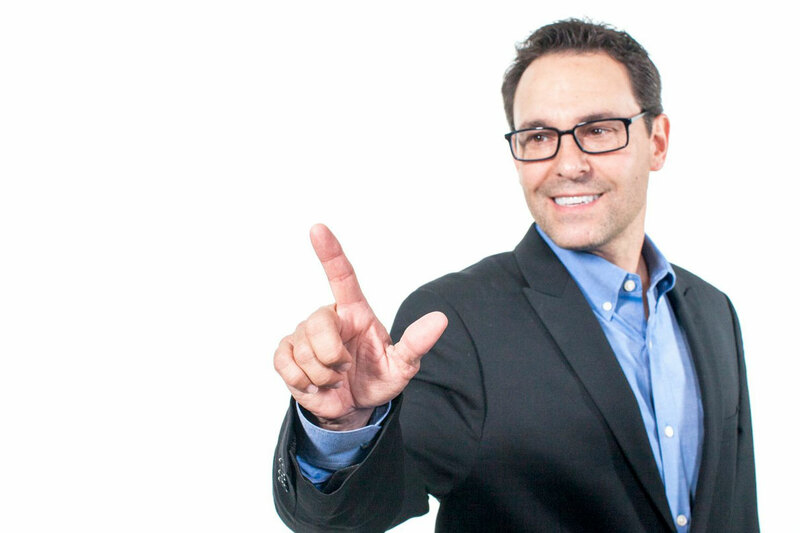 You’ll get incredible performance out of your projects. Traditionally, Avid Media Composer has only been used in major Hollywood productions. It’s a bit more complex, and because of its history is for more of a professional consumer base. If you’re taking on a huge project, then you’ll most likely be working on Avid; the vast majority of film and television shows are edited in the software. 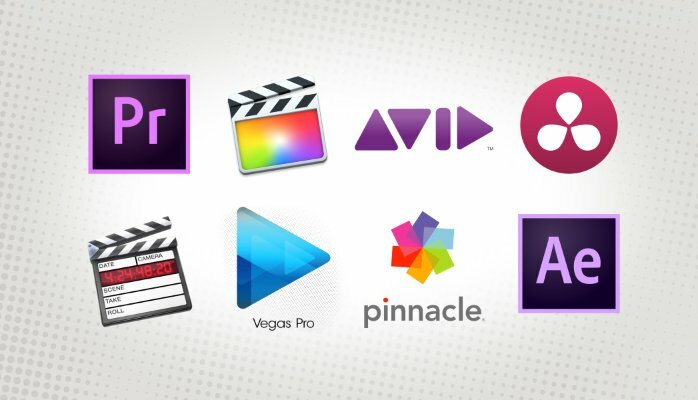 It’s a bit pricey at $49.99/month without any of the programs offered in a service like Adobe Creative Cloud, but there’s also a free version called Avid Media Composer First. Shotcut: Free, simple, and perfect for beginners. Hit Film Express: This is a powerful program, but it’s a bit different than most others. It might take a bit of time to learn. iMovie: If you’ve never even thought of editing a video before, this is where to start. It’s easy to learn and works well as a first step before moving to FCPX. 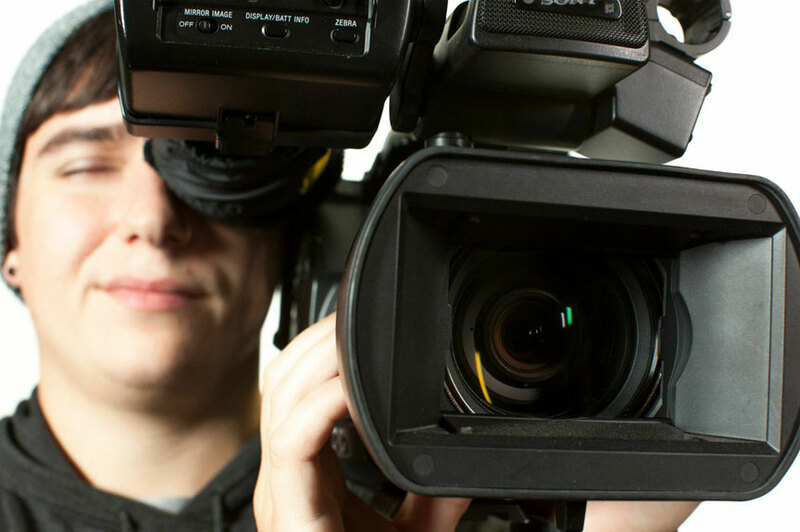 There’s many different moving parts to video production, and editing is no exception. At VideoExperts, we handle all those moving parts for you. Our post-production specialists will cut, color grade, and polish your project until it’s exactly what you envisioned. Video production can seem overwhelming, so we take care of everything, from the first script to the final edit. If you have questions, contact us! We'd be glad to help you get started on your production.